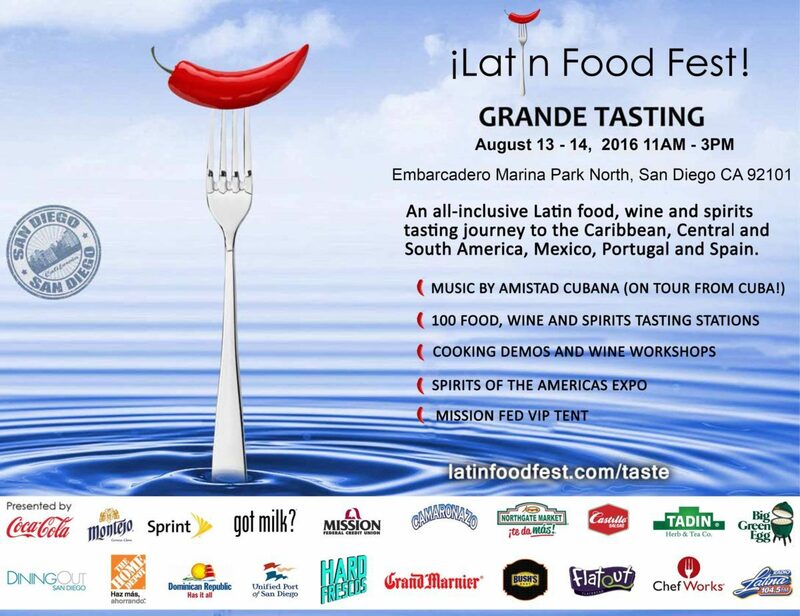 Summer Food Festivals In San Diego - ¡Latin Food Fest! ¡Latin Food Fest! 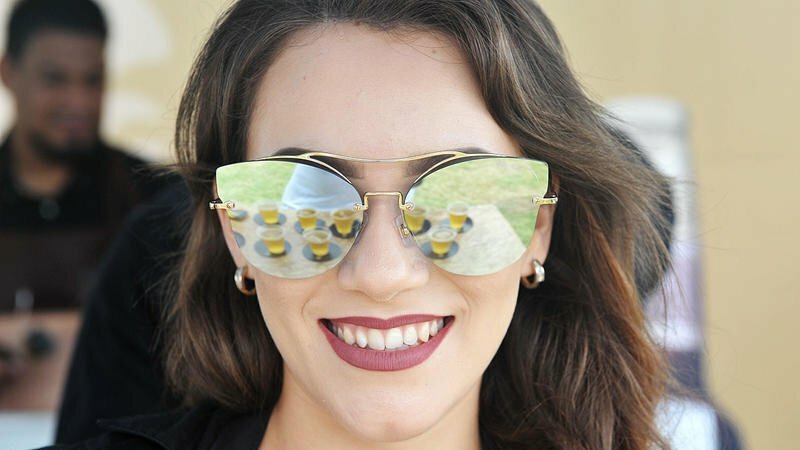 returns to the Embarcadero Marina Park North in San Diego August 12 – 15, 2016 for its fourth annual Latin culinary classic. Summer Food Festivals In San Diego. Previous Post¡Latin Food Fest! Los Angeles Image Gallery Is UP!